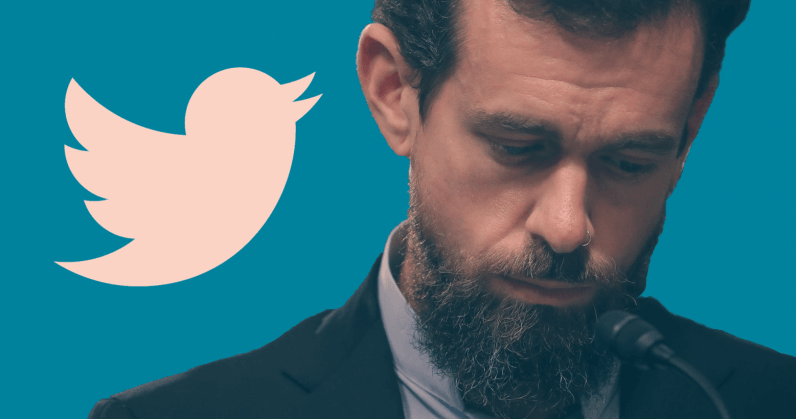 It isn’t clear exactly what the Parliamentary Standing Committee on Information Technology has in mind for its session with Twitter. It could ask the company to explain its review process to verify that it’s not biased against users of any political leaning, and present transparency reports to support its claims. It could also ask Twitter to establish more channels for addressing complaints about banning users and censoring content for its audience in India.